Gift Certificates are available 24-7-365! 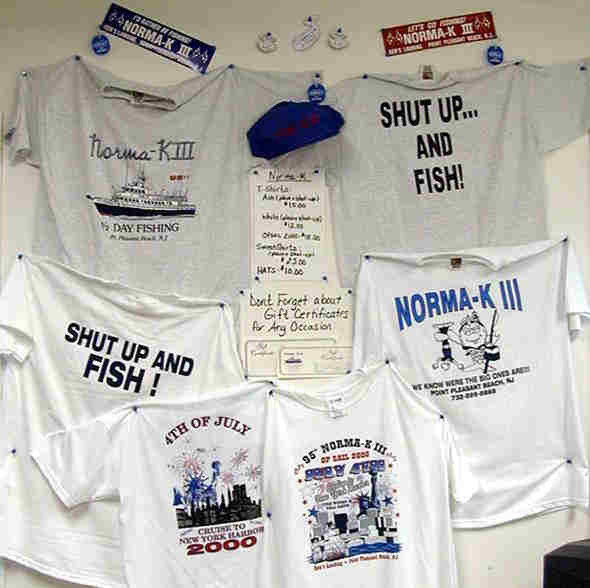 Many styles available including our famous "Shut Up And Fish" Design! These are quality warm sweatshirts great for those less than perfect weather days. These come with or without hoods! A must for any angler that fishes in the fall and winter time.